PBN is a good choice for the most demanding applications requiring high temperature and high purity. 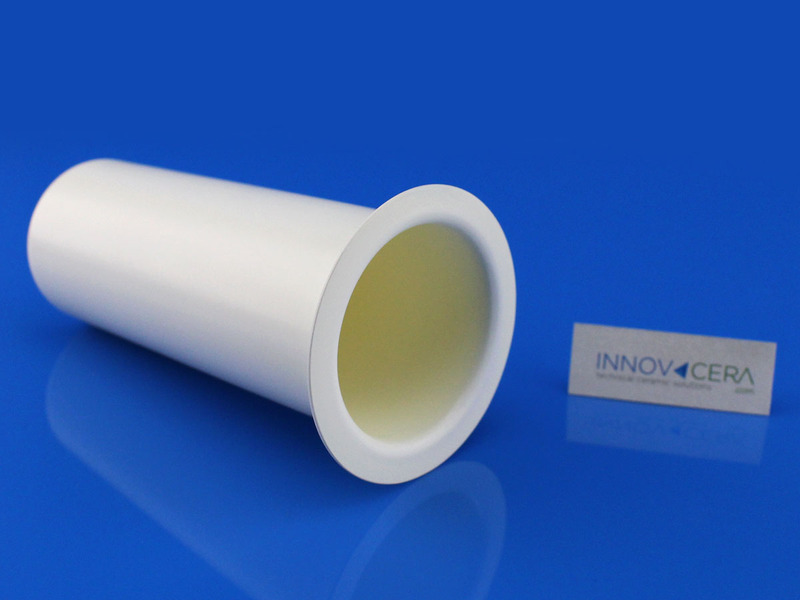 PBN is an extremely pure boron nitride solid grown using a CVD process. The material is nontoxic, imporous an with excellent thermal shock resistance, good excellent thermal conductivity.